This tennis racket was made in the 1870’s and had a tilt on the head. It had a white wood frame and the handle was made out of mahogany. The strings were made of natural gut, intestines of sheep. This racket was made with a diamond pattern in the string but it wasn’t a successful design as the strings couldn’t be tightened enough due to the diamond pattern. 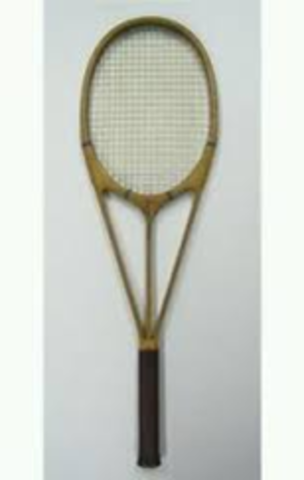 This design of the tennis racket was a very successful and popular design and contributed to the present day rackets. 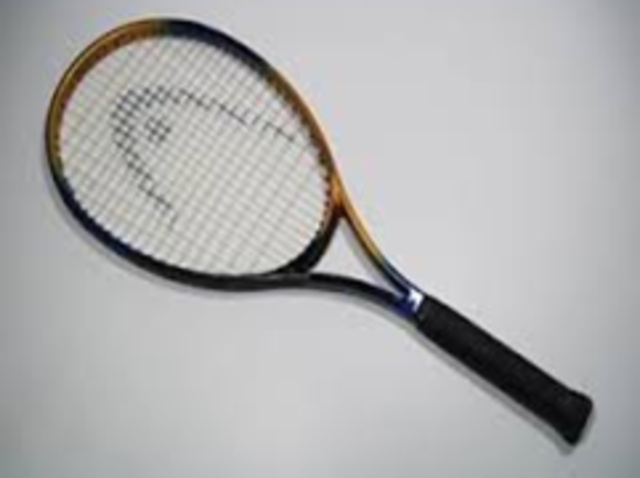 This racket was meant to have an aerodynamic design and it was the first racket to have laminated technology. 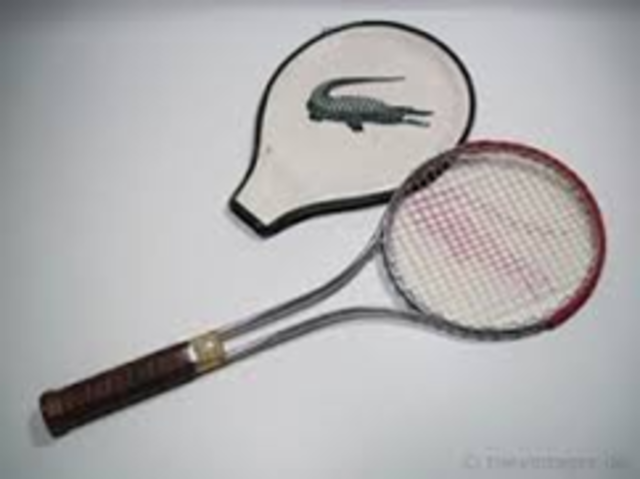 This racket was very popular in the 1960’s and most people who played tennis would have this racket. Also nylon strings replaces the natural gut strings. 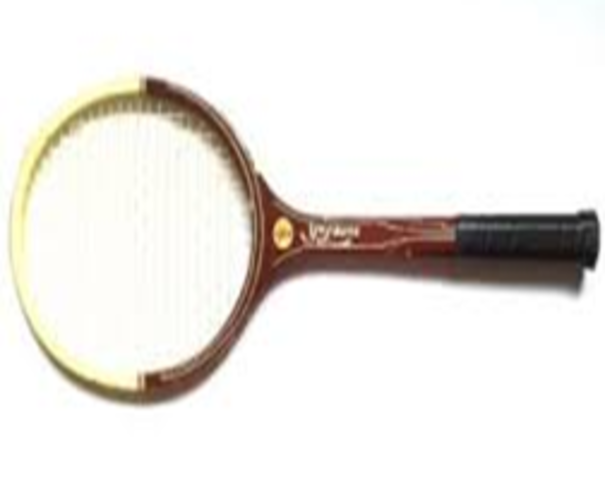 This was the first racket to be made out of metal, it was chrome-plated nickel and alloy steel. The head of the racket was also made bigger. One of the first graphite rackets to be made used injection moulds. The head size of these rackets were also increased as well. These rackets were made to be super light, they were made out of a material called Hyper Carbon. 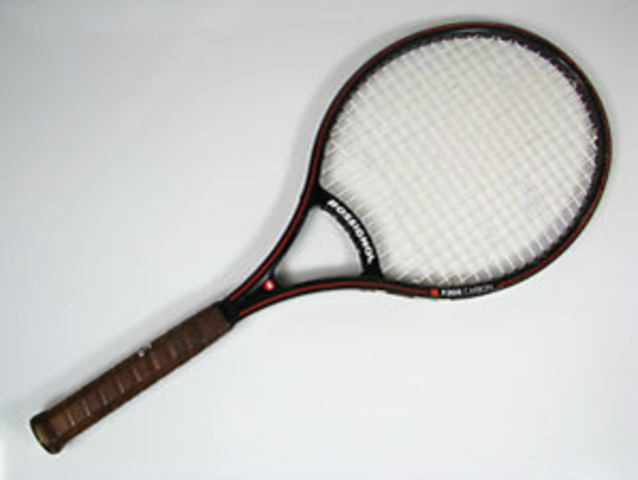 More materials improved, becoming lighter and stronger, so rackets were made larger. 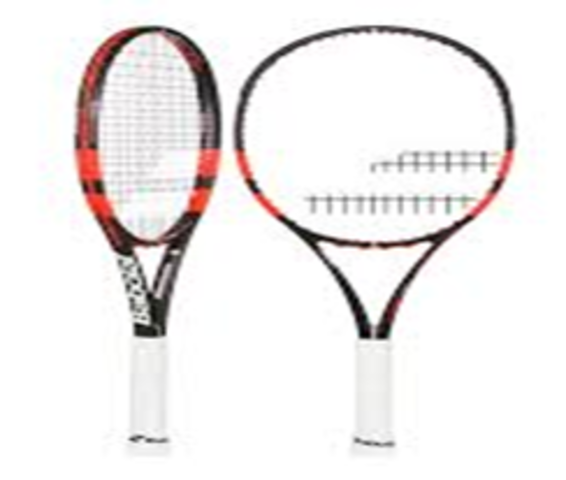 Larger rackets have more surface area making it easier to hit the ball. The most common material used now to made rackets is graphite as it is very stiff and was good for vibration reduction.